In 1993, having just graduated from Menlo College, Kevin joined Marcus & Associates, Inc. as an Administrative Assistant/Receptionist. Starting from the ground up was the path that Kevin chose to take in order to fully understand the business and earn the respect of his peers. Kevin later moved to Commercial Property Management and then to the Commercial Brokerage Division where in 2015, he was promoted to Senior Vice President. 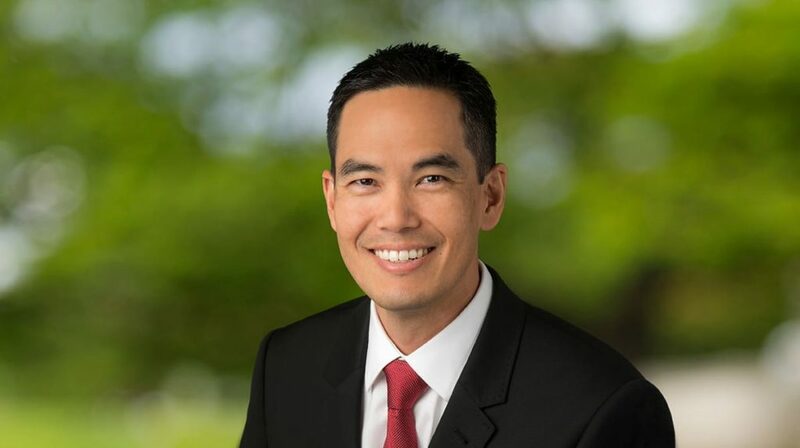 Kevin is also the 2015 Hawaii Chapter President of CCIM (Certified Commercial Investment Member). The CCIM Designation are given to recognized experts in the disciplines of commercial and investment real estate. Except 2010, Kevin has been recognized as the Commercial Division Salesperson of the Year every year since 2003, a testament to his dedication and drive to succeed. Specializing in Commercial leasing and sales since 1996, Kevin has represented numerous companies and individuals, including national clients such as New York Life Insurance Company, JCB International Credit Card Co., Ltd., Kiewit Building Group, American Diabetes Association, Supercuts, REGIS Salon, Mastercuts, AARP, along with prominent local businesses Hawaiian Host Inc., Aloha Petroleum, Honolulu HomeLoans, Hau’oli Mau Loa Foundation, The Cookie Corner, Pipeline Café and Great Harvest Bread Company. Kevin also represents many landlords such as Airport Trade Center and Yamada-Pacific in successfully leasing their projects. Since 2005, Kevin has closed over $155 Million in sales transactions and has leased over 850,000 square feet of retail, office/medical/laboratory, warehouse space and vacant land. Kevin attributes his success to his uncompromising focus on building long-term relationships with his clients. This allows him to develop a thorough understanding of his clients’ short and long term objectives. Kevin’s strong emphasis on relationships rather than on the commissions earned on individual transactions has resulted in referrals from past clients becoming his best source of new business, for they never doubt that Kevin is focused solely on their best interest. A graduate of Iolani School and Menlo College (B.A. in Business Administration), Kevin enjoys spending quality time with his family and friends, golfing, snowboarding, going to the gym, and traveling. If having an experienced, knowledgeable, professional and assertive Realtor you can truly trust is important to you, join the many satisfied companies and individuals who call Kevin Nishikawa for all their commercial real estate needs. It will be the Best Decision You’ll Ever Make!